We’ve been a trusted leader in the online retail space since 2001, after pioneering experiential gifting in Australia. We connect customers with almost 5000 unique and amazing experiences, sourced from more than 1500 business partners across Australia and New Zealand. We had the cars and RedBalloon was our highway; accelerating our expansion and encouraging us to invest to make the experience available Australia-wide. In the last decade we’ve built 27 cars, contracted over 200 professional instructors and 500 part-time employees, delivering the 80,000 experiences our clients have purchased through RedBalloon. 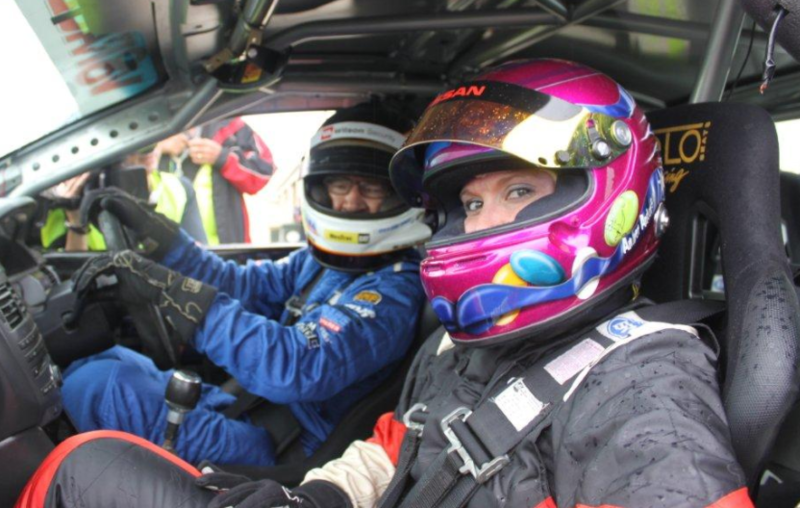 V8s are at the heart of RedBalloon's DNA - consistently ranking as one of our most popular experiences since we launched in 2001. "We were fortunate to intersect with the passionate team at RedBalloon early on. We had the cars and RedBalloon was our highway; accelerating our expansion and encouraging us to invest to make the experience available Australia-wide. In the last decade we’ve built 27 cars, contracted over 200 professional instructors and 500 part-time employees, delivering the 80,000 experiences our clients have purchased through RedBalloon. It’s easy to underestimate and hard to really measure the economic contribution of RedBalloon to our business" - Greg Evans, Managing Partner. “We started with RedBalloon when they were founded back in 2001. Our growth to over 21 jump sites across Australia and New Zealand could not have been possible without RedBalloon’s sales and support” - Brooke Grundy, Marketing Manager. 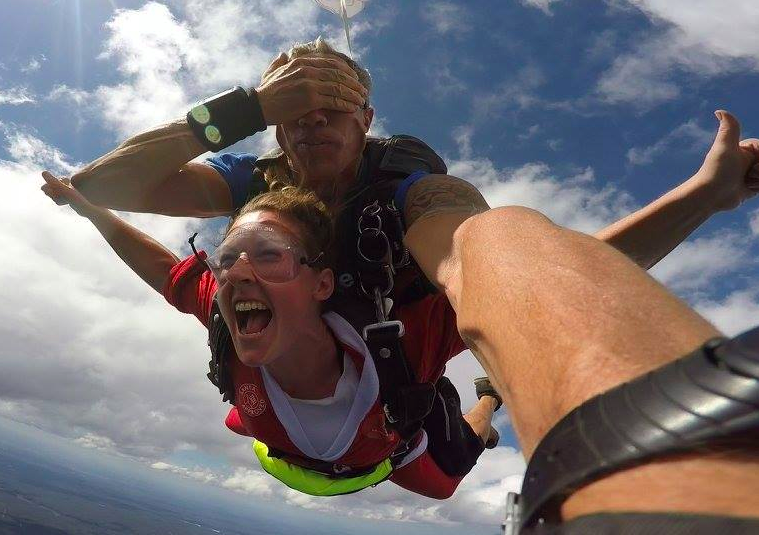 BLOG: What happens to your body when you skydive? 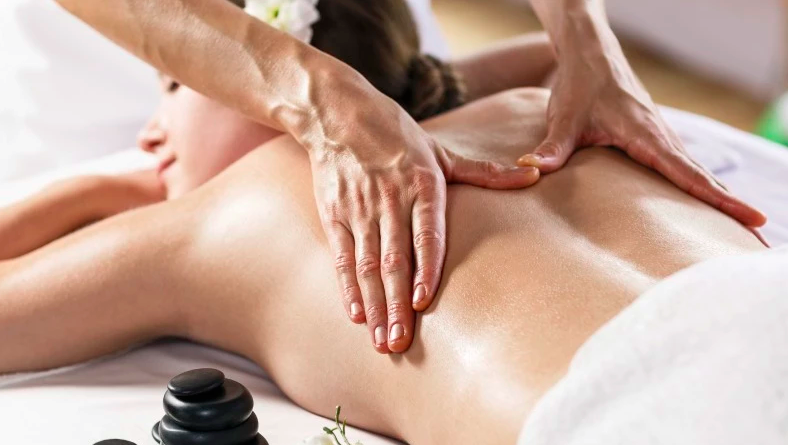 One of RedBalloon’s proudest small business success stories is a mobile massage offering that grew from one therapist a decade ago, to a team of more than 50 nationally. “Over 14 years ago RedBalloon gave my business a chance to expand nationally in Australia. We have not looked back and my team of over 50 therapists provide massage-at-home experiences to thousands of RedBalloon customers every year" - Tracey Blanch, Founder. The Big Red Group (BRG) provides management and services to its subsidiaries RedBalloon, Redii, Naomi Simson and Marketics. Each of these entities delivers services to business owners - whether it’s marketing and online retail, helping employees thrive or education and information programs. BRG companies are focussed on the success of other businesses. The foundation of Australia’s economic growth and innovation sits with business owners. When employees thrive it is powerful for business, and if business owners have the right tools they can be better employers. Great employee experience is mirrored in great customer experience, and that is what drives commercial success. Marketing and customer acquisition is becoming increasingly difficult. The expertise we bring can make a real material difference for the two million small business owners in Australia. Business owners often struggle to get representation with retailers and experience difficulty in bringing new products to market. It is our mission to ease this pain. Business owners need to continually learn to stay competitive and grow their business. That is why we share our knowledge. Business ownership can be a lonely journey and peers and networks are a great support during those long days and nights required to turn a dream into a commercially successful reality. Data, systems and processes deliver scale and commercial value to investors and clients, and the insights we gain are invaluable. "All for one and one for all" - when our business customers are successful then so are we.